Salvatore Scibona NPR coverage of Salvatore Scibona: News, author interviews, critics' picks and more. 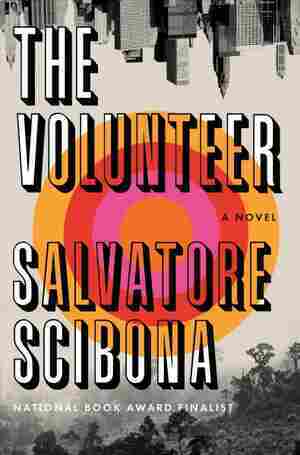 March 11, 2019  Salvatore Scibona's new novel is a generational saga, an epic of Vietnam and other places rendered in language that makes even simple things sound mythic. But first, a boy is abandoned at an airport.